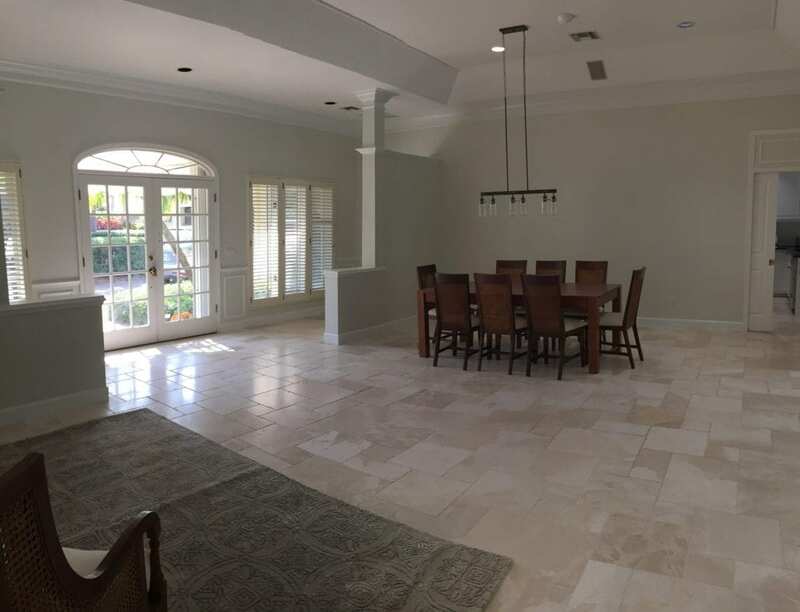 This upscale property in Vero Beach Florida was in the market for some time till our clients decided to turn it into their dream home. But, don’t you think a dream home is all about adding a personal touch, something that adds a sense of exclusivity? Well, that’s exactly what the owners of this newly bought luxury home thought. 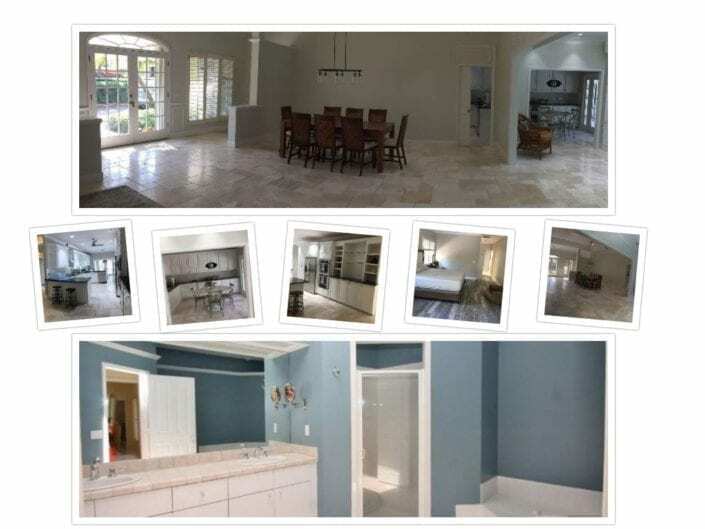 They decided to the repaint the home in a way that suits them and decided to contact us, the most experienced and reliable painting company in Vero Beach, Florida. Interested in finding out what happened next? Well, keep reading! We won’t delve into our painting process too much as we have already mentioned about the kind of process we follow in our previous posts. Instead, we will give our readers a general overview of painting a big luxury home to make it feel brand new. 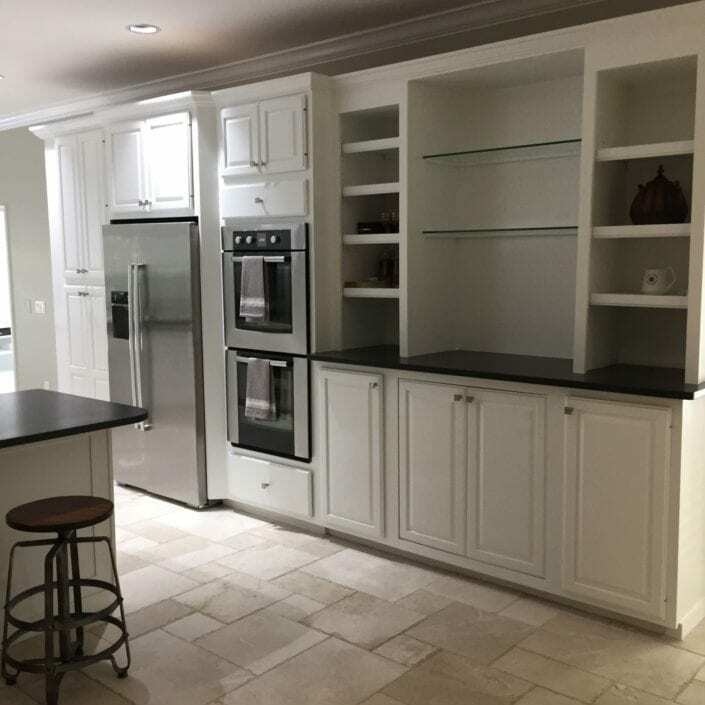 For this interior painting project in Vero Beach, Florida, we painted the complete interior including painting and refinishing all 70 of their kitchen cabinets. 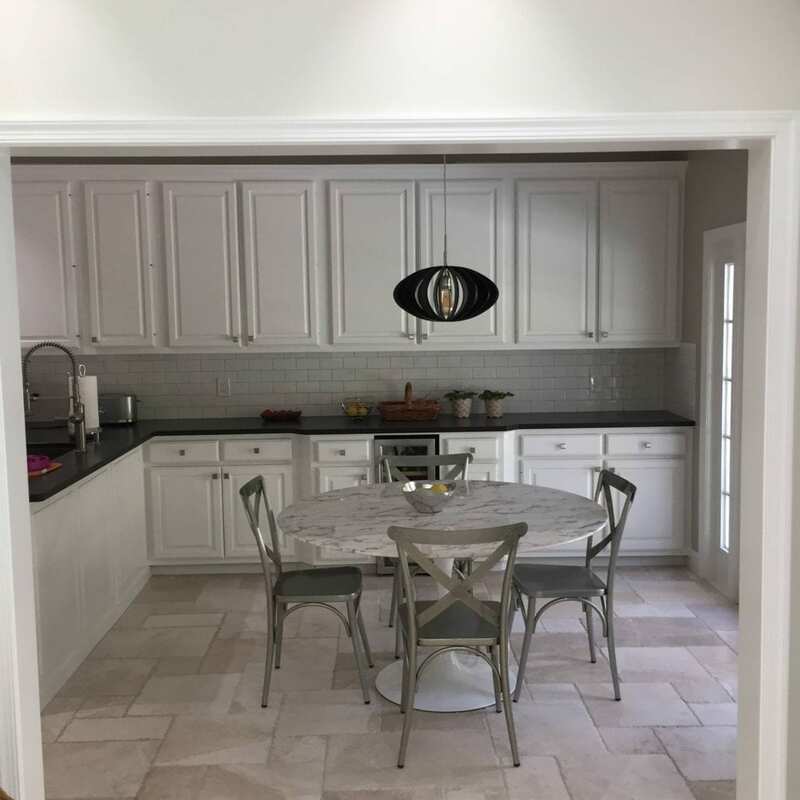 It was a big challenge for us to make sure that our clients found the new look of their home refreshing and beautiful at the same time. 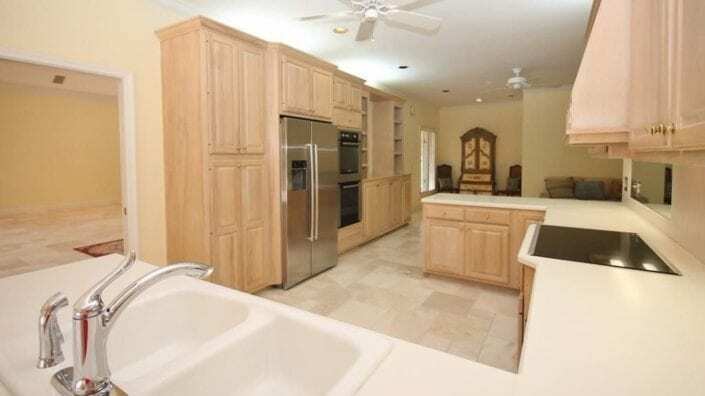 The original paint was a shade of yellow and blue and the kitchen cabinets had an oak finish. You can check out the pictures to see the “before painting” pictures of the home. As we usually do, we started with the prep work by removing the existing painting and prepping up the surface so that the new paint bonds well to the surface. 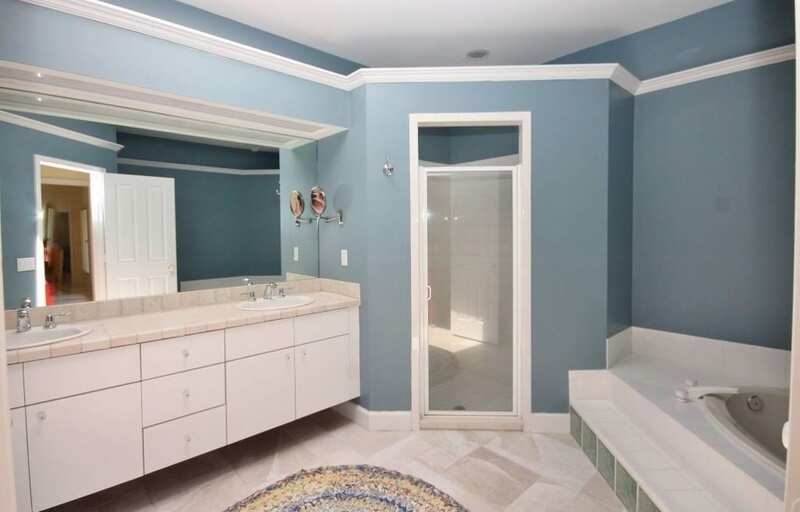 If you too are getting your home painted, make sure your contractors do ample prep work. 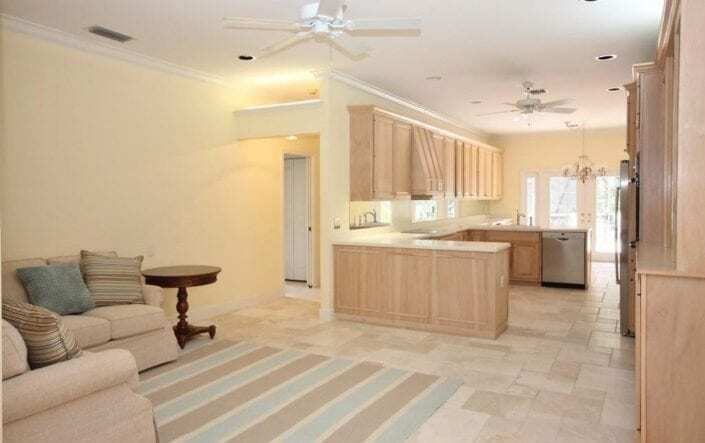 Coming back to the Vero Beach painting project, we’ve got to admit the home was spacious and it took a lot of time to prep up the interiors including the kitchen cabinets. However, at Jaworksi Painting, quality and customer satisfaction remains our topmost priority and our experienced painters are happy to work long hours to make sure our client is completely satisfied. So, we prepped up this 3000 sq. ft. home and it was completely ready to be painted in brand new colors. After thorough consultations, our clients decided to go for a beige shade and light gray, which by the way, was definitely a great choice. 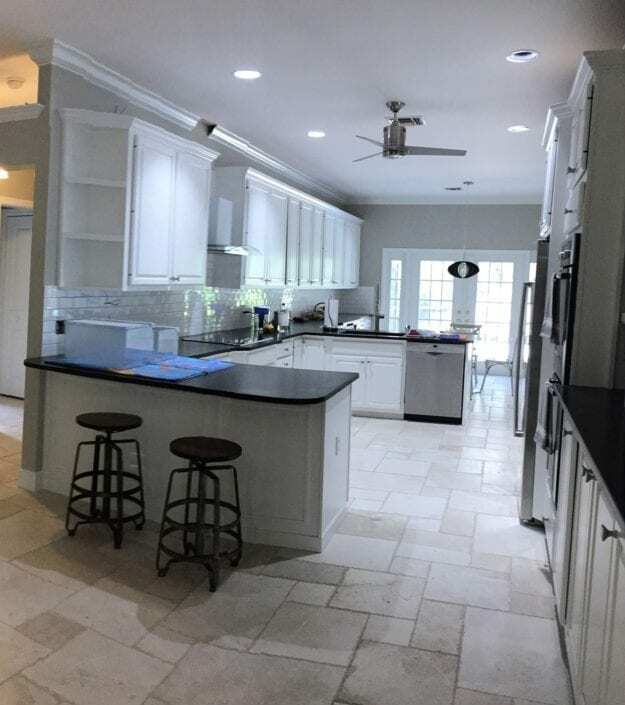 As you may expect, we used the best quality Sherwin Williams paints available in the market and always apply the paint until full coverage is achieved to make sure the paint looks absolutely stunning. We would like to add that at Jaworski, we always make sure the job site is completely clean, organized, and free of any materials so that our customers don’t have to worry about anything. Not even cleaning the floors once the painting is complete, we do that.. 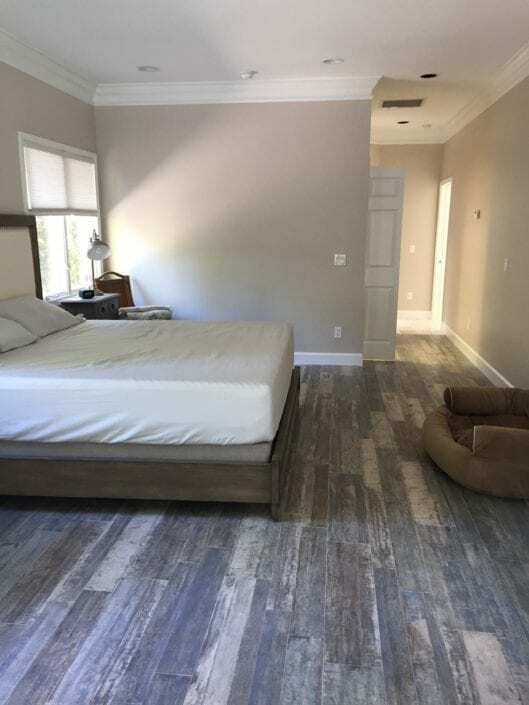 It won’t be too far-fetched to say that our paint job perfectly complemented the luxurious appearance of this upscale property in Vero Beach. In a way, it enhanced the looks and added a lot of personality to the overall décor of this luxurious home. 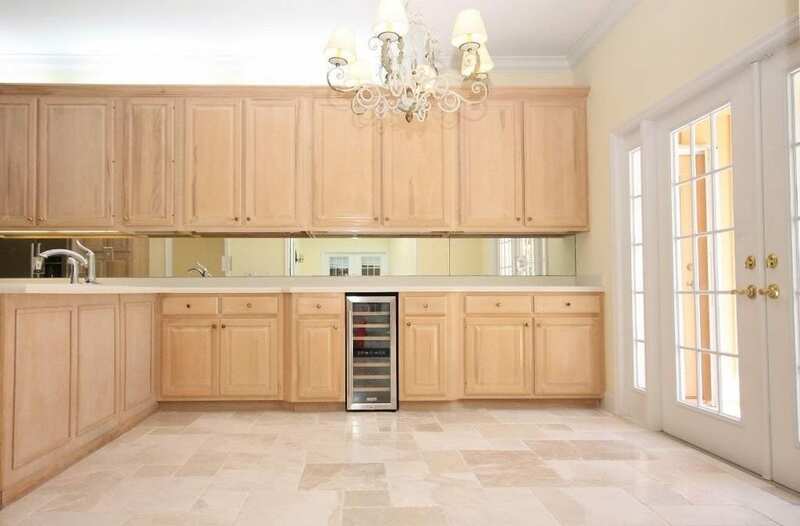 Have your kitchen cabinets painted in as little as 3 days!